As Huston Smith put it, Buddha and Jesus seem to be the only two people we know of concerning whom their peers asked not just "Who are you," but "What are you." 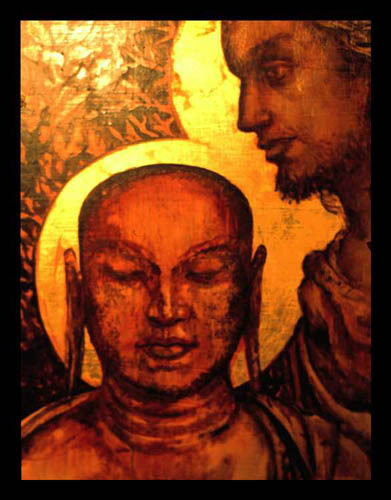 There was even a movement among some of Buddha's followers to make a god of him. 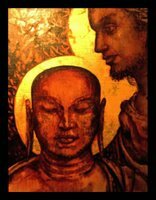 Buddha himself rejected it, emphasizing how difficult he continued finding it to follow his own Eightfold Path. Fortunately Buddha lived into his eighties and personally founded his religion instead of others doing it after his death. Darius made this beautiful comment recently. i feel they express great insight using very little words.